Liquid detergent was the normal soap decision used amongst all walks of life until early 2012 when a plethora of detergent “pods” began to hit the market. Most of the major detergent companies (and generic brands alike) began producing these pods as a convenient alternative to liquid detergent and they have become very popular all over the nation. The last big advantage is that no detergent is lost in the process of using pods, while with liquid detergent, even the most careful laundry expert will lose at least a little detergent in the process. 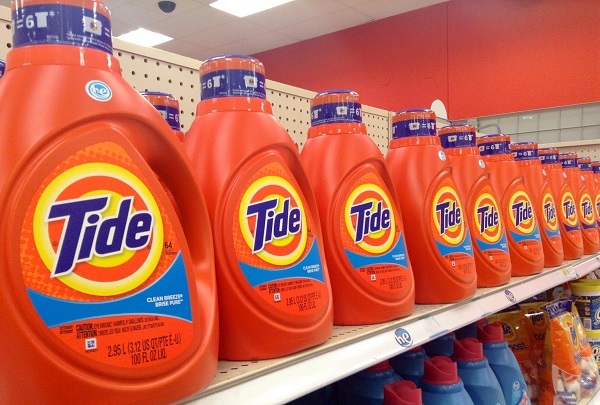 This is of course a relative metric of measurement as liquid detergents and pods come in a variety of different forms and prices, but on the whole the consensus among consumers is that laundry pods are slightly more expensive. In one study on bankrate.com it noted that the price can as high as double the price when comparing the same brand’s pods vs their liquid detergents. As of July 16, 2015 Consumer Reports has now removed laundry detergent pods from their list of recommended laundry detergents, citing a study showing that in the first 6 months of 2015 poison control centers around the nation received over 6,000 reports of children 5 years old and younger coming in contact with the pods. This contact ranged from ingesting, inhaling, skin burns, & eye contact. 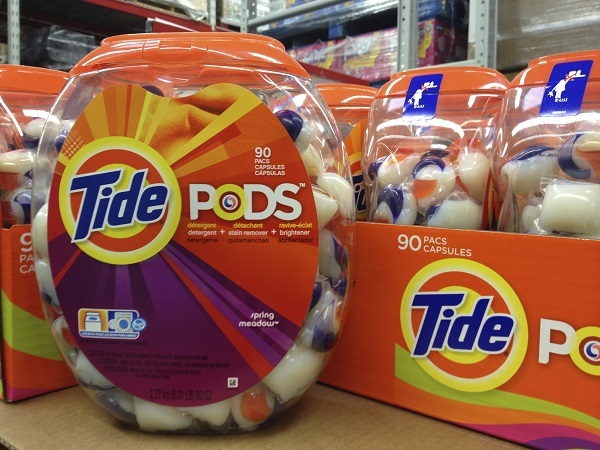 Although the industry is making adjustments to make the pods safer for children, it seems to be a relatively higher risk to keep around the house than traditional liquid laundry detergent. As you can see there are both upsides & downsides to using laundry detergent pods as opposed to liquid detergent and depending on whether on your budget, whether you live with children, & your free time to do laundry it can make an impact on your decision. One Comment to "Laundry Pods vs Liquid Detergent"
The word is waste not waist?? ?